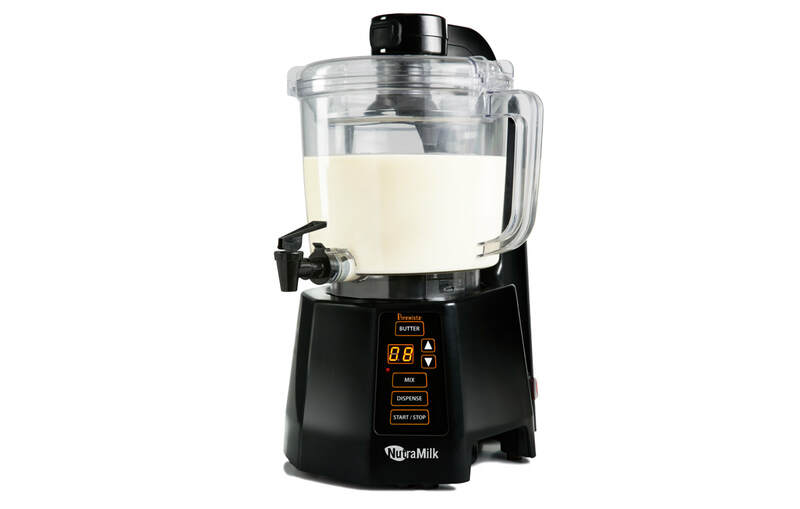 Make Amazing delicious, organic Nut Milk at home with the best Nut Milk making machine alive!! The NutraMilk! I want to Buy a NutraMilk!